Father and son will go head-to-head tonight, as England’s Jamie Redknapp takes on dad Harry Redknapp’s World XI side for the 2018 Soccer Aid match for Unicef. The 44-year-old, who played 17 times for his country between 1995 and 1999, will return to Manchester United’s Old Trafford tonight (kick-off at 20:00pm), has played in all six Soccer Aid matches to date, and he has found the back of the net in two of them. However, this evening’s tie will feel a little strange, with former Tottenham Hotspur, West Ham United, Portsmouth and Birmingham City boss Harry Redknapp taking charge of the opposition, having coached England back in 2008. 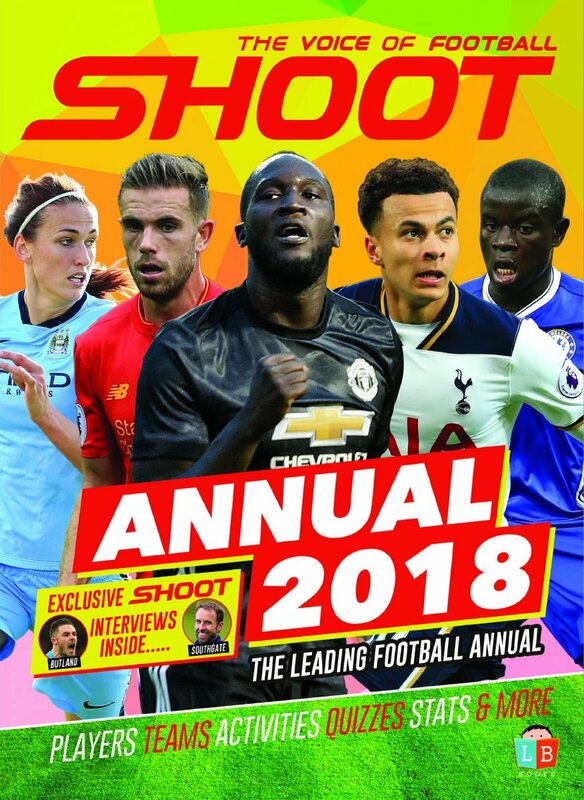 “It is great fun, these are the things you think you are never going to do again,” Jamie Redknapp told SHOOT exclusively. “But my dad has gone to the other team! Which is a bit of a disappointment, I think Eric Cantona drafted him in, Usian Bolt wanted an English manager. 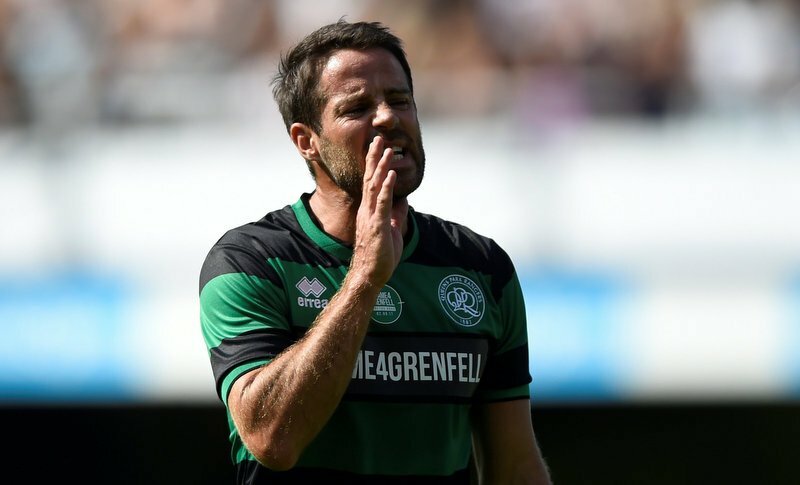 Jamie Redknapp playing in the Game4Grenfell last September. 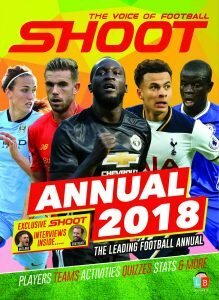 The former central midfielder played for AFC Bournemouth, Liverpool, Tottenham Hotspur and Southampton during his senior career, and Redknapp is relishing the challenge of taking on some world-class players of the past and present. “It is going to be pretty tough,” he added. “Yaya Toure is still playing in the Premier League. You have got [Juan Sebastián] Verón, [Robert] Pirès is still fit as a fiddle, and [Clarence] Seedorf, it is not going to be easy!